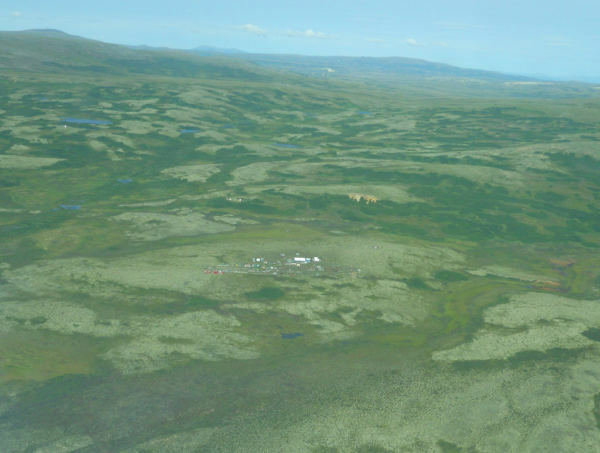 Another environmental assessment of the proposed Pebble Mine is underway. This time, the lead agency is the Army Corps of Engineers, and in a call with reporters yesterday, the agency addressed criticism it’s already receiving as it weighs whether to give the controversial mine a permit. 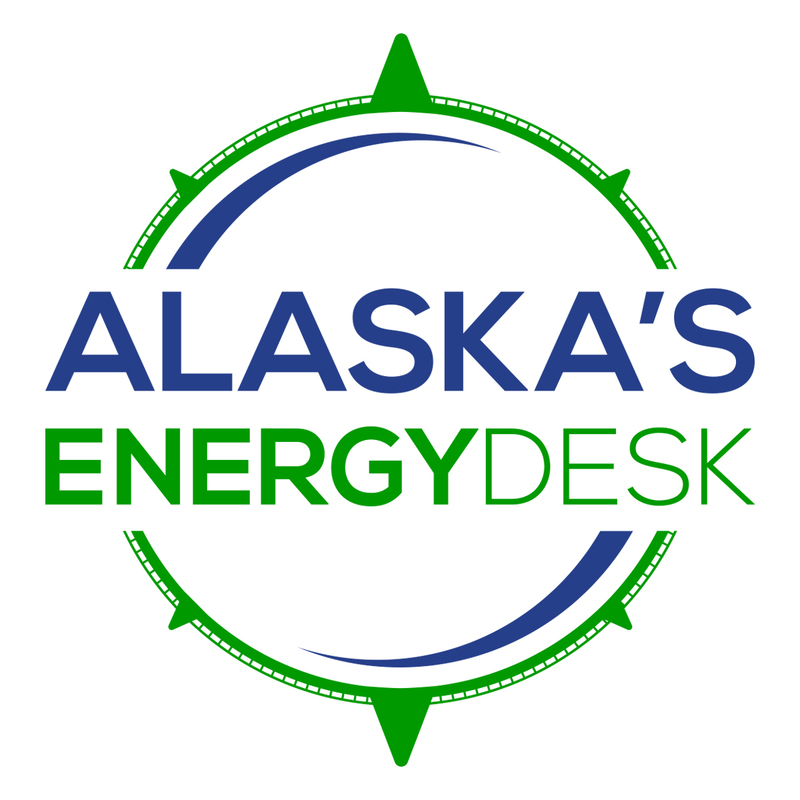 Sheila Newman, regulatory division deputy chief with the Army Corps’ Alaska District, said the agency recognizes that Pebble is not an average project proposal — it has a long history in Alaska, so the agency is trying to make adjustments for that. For example, it gave the public a longer-than-usual period to read the permit application before the first comment period. “We went for complete public access and transparency as soon as we possibly could for this project by making the application publicly available, I think it was 15 days after we received it. So that was a first,” Newman said. The Army Corps recently extended the first period for the public to weigh in on the proposed mine — called the scoping period — by two months, after Native Corporations and top officials like Lisa Murkowski said 30 days wasn’t long enough. Newman also spoke to questions about the format of the public scoping meetings. The Army Corps is not using the traditional public hearing format at the Homer, Dillingham and Anchorage meetings this month; rather, it’s taking comments “orally to a dedicated court reporter, electronically using a number of dedicated laptop computers, and submitting handwritten comments using a comment form,” according to its website. This move was criticized by mine opponents like the United Tribes of Bristol Bay, which said the Army Corps was trying to “avoid” public testimony. Newman responded that this is due to “confusion” about the purpose of a scoping meeting versus a public hearing. The Army Corps is having more public meetings in the future after it releases its draft environmental impact statement, which they estimate will happen early next year. “Both things occur during our process; the public hearings where we’re actually asking folks for public testimony, if you will, occur at the draft [environmental impact statement] stage. The scoping meeting is that the sole purpose of it is to help us form that table of contents for the document,” Newman said. Mine opponents also charge that the Army Corps is fast-tracking its environmental review for Pebble. The agency says its final decision on Pebble could happen as soon as early 2020, which would be faster than the review for the Donlin Mine, for example, by several years. Newman says the shortened timeline is because the Army Corps has improved its review process. “We had already decided from our learning experience on these other large mine projects — Donlin and Chuitna — that we were going to build as many efficiencies into the process as we could, so we are not spending unnecessary time,” Newman said. Of course, Newman didn’t say whether the Army Corps will grant Pebble its permit once the process is complete. She also wouldn’t say what factors would lead the agency to deny a permit. But Newman acknowledged a denial is rare for the Army Corps — the district has denied less than 1 percent of permits over the last fiscal year, she said. However, Newman added, many applicants withdraw their permit applications before a decision is made, if the project can’t minimize environmental damage to the Army Corps’ standards. During the current scoping period, the Army Corps is asking for public input on what they should consider in their environmental analysis for the proposed Pebble Mine. It’s currently holding a series of meetings on that topic. That comment period now ends June 29. Next articleHow do you keep developing rural energy projects in a fiscal drought? More loans.